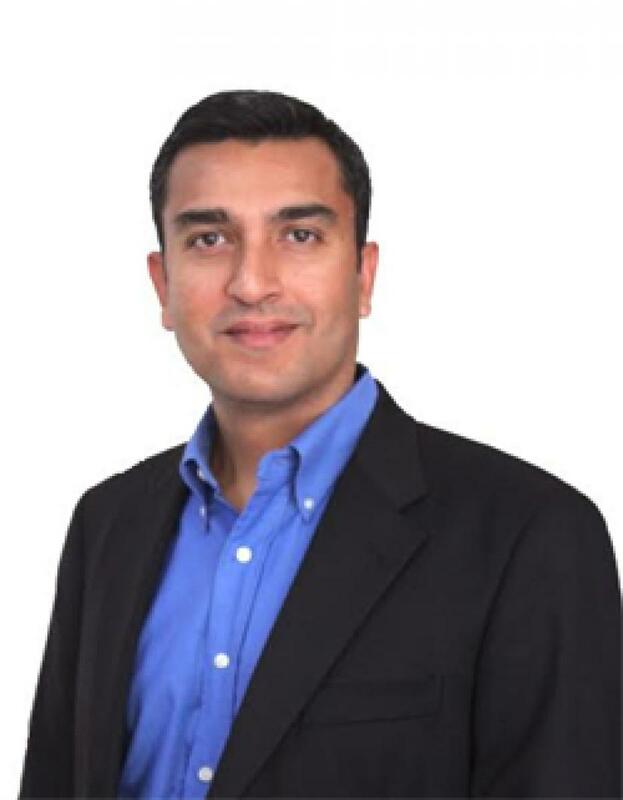 Housejoy Appoints Saran Chatterjee As The New CEO, Housejoy, a leading provider in the home services space has appointed Saran Chatterjee from Flipkart as the new Chief Executive Officer. Saran Chatterjee has been roped in at Housejoy to fasten the dynamic. Housejoy, a leading provider in the home services space has appointed Saran Chatterjee from Flipkart as the new Chief Executive Officer. Saran Chatterjee has been roped in at Housejoy to fasten the dynamic expansion plans into more cities and services with a large focus on consumer experience. Housejoy has already seen more than 8 lakh bookings under their belt, fulfilling close to 4000 orders a day. They provide a wide variety of services ranging from maintenance and home repairs to high quality plumbing, electrical, computer repairs and also specialized services in beauty and in-house bridal make-up. Housejoy has scaled across 9 cities in less than a year. Sunil Goel Cofounder Housejoy added “Saran is a proven leader in scaling up organisations which are in early stage growth phase. His technology expertise and understanding of customer behaviour, will help Housejoy scale up rapidly” Sunil further added “At Housejoy our aim is to become a one stop destination for quality home & personal services. We believe that Saran brings in skills and expertise that will help us in achieving this aim”. Prior to this, Saran Chatterjee was with Flipkart as VP of Product Management and a key part of the leadership team for close to 3 years. He played a key role in scaling Flipkart by shaping the company strategy, setting up and hiring the product management, design and operations org, heading the consumer experience and platforms teams and running P&L for the advertising business. Chatterjee was also with Yahoo for about six years in various roles, including senior director for global product management, business management & operations director, among others.